What are the raw ingredients of long-term success, and how are they best mixed together to achieve your business goals? Overnight success is one thing, but success that is sustained is a completely different - and much more challenging - discipline. Steve Redgrave is uniquely placed to know how long-term success is achieved. During his sporting career, Steve learned to face the challenges of redefining goals, learning new skills, fighting off renewed competition, making difficult choices and staying motivated. 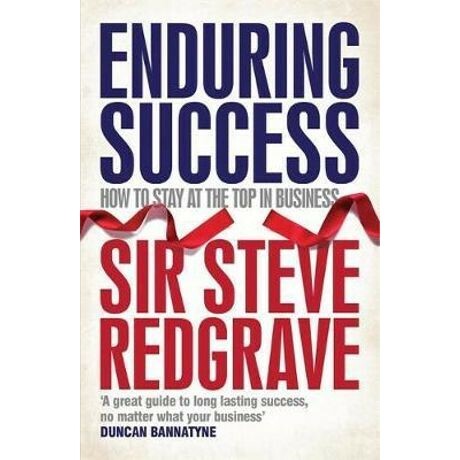 In ENDURING SUCCESS, Steve mixes his view on the nature of success with the key lessons of leading businesses, people and brands. The result is a fresh take on long-term success.